Explanation of why the alternator is not charging the battery. 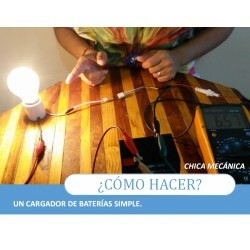 And put together a small tester that does not use a tester to know if the battery is charging. How to know if the alternator is not charging the battery? This is the question that many people ask themselves when they start the problems with loose starting of the vehicle, dim or blinking lights. And when we do not have a voltmeter on hand, it is possible to rely on the load light of the board. If it turns off when the engine is started, is the battery really charging? The answer to this question is a resounding yes. In fact, the little light on the board shuts off when the alternator is generating voltage, so the battery is receiving charge, but the problem is, if the battery receives the necessary amount of charge. Understanding the alternator's power generation system. 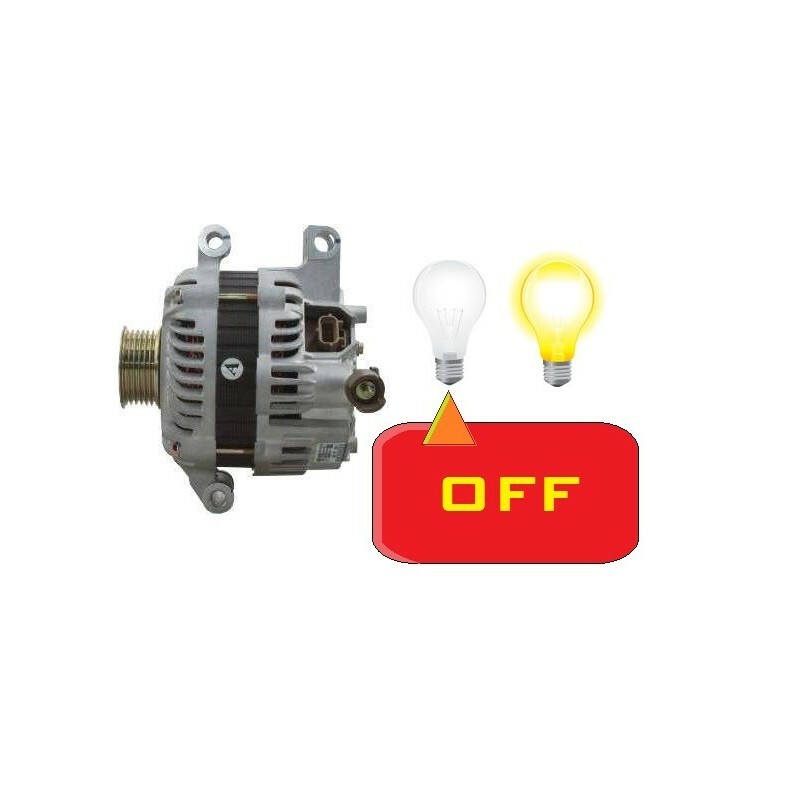 As you can see in the following image, the alternator is an electric machine that produces alternating energy. An important rule of thumb in electric power generation systems is that the generator must always comply with the power equation. He is an obedient slave, since he can not escape the premise that the power he delivers is proportional to the voltage and current he supplies. What is this translated into? Well, as we demand more current from the alternator, the charge voltage (generated voltage) is reduced to meet the equation. It is for this reason that when turning on all the equipment in our car the voltage drops from the nominal values of just over 13.5V. A standard alternator can deliver 50A to 13V. Then our vehicle generator has a generating power of 50Ax13V equal to 650VA. 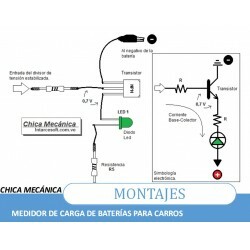 V = P / I => 650VA / 60 = 10,83V o unos 11 Voltios. As you can see, although the alternator is generating energy, it is not enough to supply the entire load and then in these cases the battery begins to supply the deficiency and starts the discharge process. If this continues for a long time, the battery voltage will go down until it reaches 11Volts, which is the voltage supplied by the alternator. And that's when people notice the lights low or blinking. 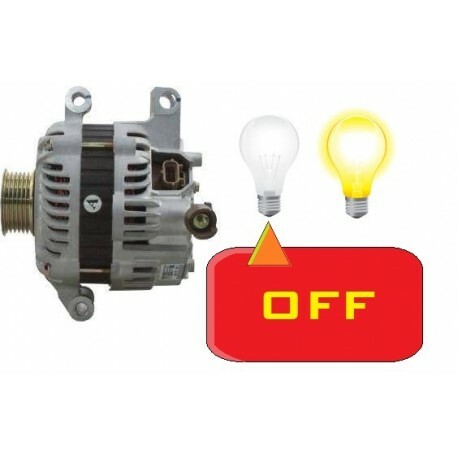 That is why it is important to choose a good alternator when we incorporate high consumption equipment in our car as they are, high power sound equipment, additional lights, refrigerators, among others. Returning to the question of how to know if the alternator is charging the battery, it is simple. If the supply voltage exceeds 12.7V our battery is charging. How to put it together? Visit this article where I explain this battery charge tester. It's all for the moment. If you have questions, below in the comments. In the box below questions. 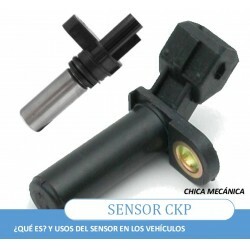 In this article I explain how it works and how to identify a CKP sensor (crankshaft sensor) for induction and Hall effect. 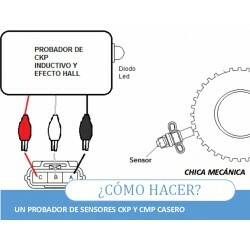 In this article I show you how to build a CKP or CMP automobile sensor tester. Simple and very practical. 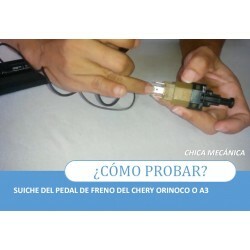 In this article I show you some tips on how to change the spark plug wires of the Chery Orinoco A3. 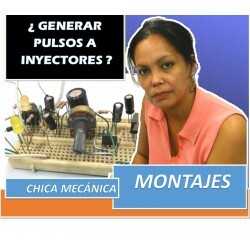 Learn with Mechanic Girl to build a rudimentary 12V battery charger, effective and as always simple to do. 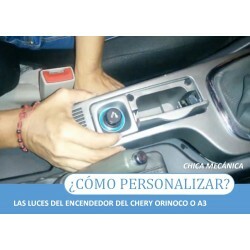 In this article, Chica Mecánica shows you how to modify the lights of the lighter of the Chery Orinoco A3 and give it a much more attractive, easy and simple effect as always. In this blog article, Chica Chica shows us how to make an effective battery charge tester that we can do in our case or workshop. 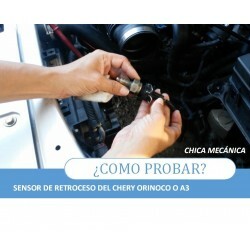 Acceleration failure of the Chery Orinoco or A3, because the fault is often of this sensor. Learn to try it with Mechanical Girl. 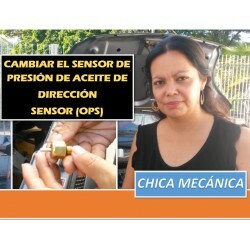 In this article Mechanical Girl solves a problem of lack of spark in a cylinder of the Chery Arauca or A1. In this article I explain what is and how the engine coolant works. 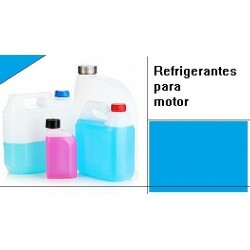 Also I show you tips of which refrigerant to use. 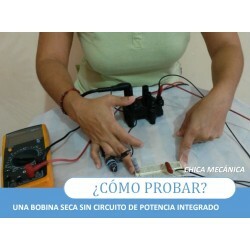 Hello, in this opportunity I show you how to test a coil without drying without integrated power circuit. And I do it thanks to a rudimentary little tester. In this article I talk a little about what spark plugs are, how they work inside the engine, types and some problems associated with them. 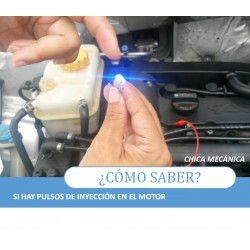 In this article Chica Mecánica explains what to do before changing the spark plugs of our car and how to know if they are damaged. 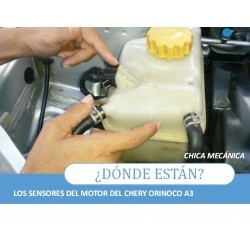 In this article, Chica Mecánica shows us where the Chery Orinoco or A3 sensors are. 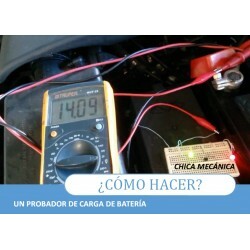 In this article, Chica Mecánica makes a simple circuit that can measure the charge of a car battery. Very simple to do and economical. In this article, mechanical girl shows us some procedures how to know if the CKP is responsible for the engine does not turn on. As always, simple to realize and easy to understand. In this article, mechanical girl shows us how to test the cooling system of an engine and its possible failures. In this case for a Toyota Starlet. Here I show you all the home automotive sensor testers that I have done and shared by my YouTube channel and my blog. Easy to make. 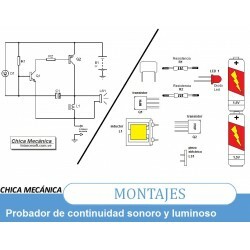 Solve the faults in a simple way with this continuity tester with sound and light that you can do in a homemade way and with simple materials. En este video te enseño a construir un probador de sensor ABS de efecto HALL, que por lo general usa dos cables. Este circuito lo puedes hacer en tu casa o taller de forma sencilla. 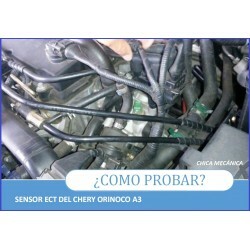 En este video realizo la prueba del sensor/suiche del retroceso del Chery Orinoco o A3. Por lo general esta es la falla más común cuando hay problemas con el encendido de las luces de retroceso y el sonar del carro. Here I am talking about the IAC of 3 cables. How to perform tests, with tester, multimeter measurement and electrical diagram that will let them know if it works or not. 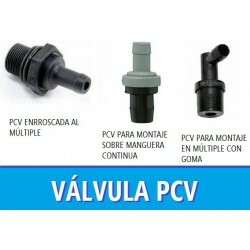 En este artículo chica mecánica explica que es la válvula PCV, su funcionamiento, como realizar pruebas y cuales son las fallas para corrregirlas. In this article it is explained, that it is an injector, how the computer handles the injection pulse and how an injector pulse tester is made. Aquí describo como hacer las pruebas para saber si hay pulsos de inyeccion de la computadora. 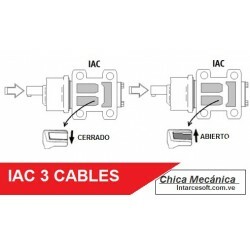 Asi descartar problemas de CKP, cableado o inmovilizador. In this article I explain how an injector works electrically. With diagrams, circuits and images, very easy to understand. 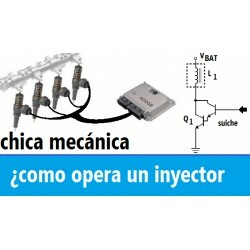 Pulse generator for gas injectors that you can do at home. Simple to assemble and without many components. Made by Mechanical Girl. What is it? 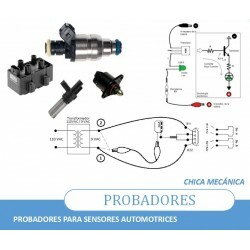 function of the hydraulic oil pressure sensor. Explained by Mechanical Girl. 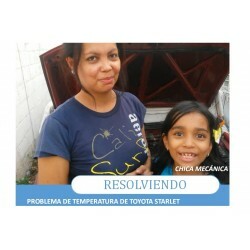 In this article Chica Mecanica explains how to disassemble the radiator of the Chery Orinoco or A3. In simple steps, with photos and video.